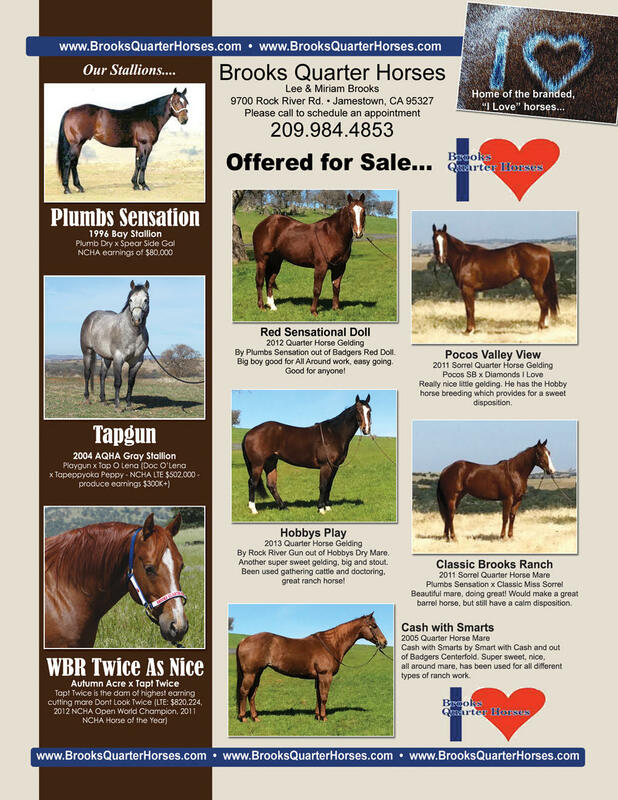 Brooks Quarter Horses has a great variety of versatile horses offered for sale for your consideration. Please click available Mares or Geldings to be directed to the page. 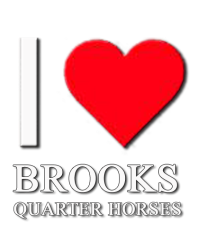 Thank you for considering a quality Brooks Quarter Horse! © Brooks Quarter Horses. All rights reserved.